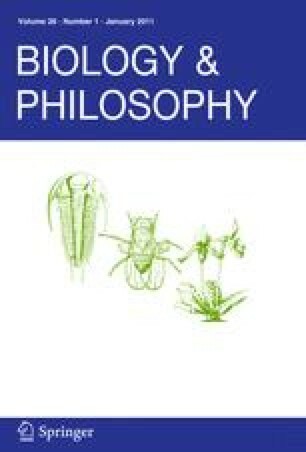 This paper reviews Rosenberg’s and McShea’s textbook in philosophy of biology, entitled Philosophy of Biology. A Contemporary Introduction. I insist on the excellent quality of this textbook, then I turn to more critical comments, which deal mainly with what philosophy of biology is, and what it should be. Thanks to Hannah-Louise Clark for her editorial help.